Monday, February 11th, 2013 at 2:13pm. Coming to the Abacoa Town Center this weekend in Jupiter is the 28th annual ArtiGras Fine Arts Festival. If you have attended this sunny, art festival in years past you know how much it has grown. Once a small, local show for homegrown artists, now a nationally acclaimed, fine art extravaganza! Monday, February 11th, 2013 at 10:31am. Every year in West Palm Beach thousands of men, women and children join together to “Walk to Cure Diabetes” for Juvenile Diabetes Research Foundation (JDRF). 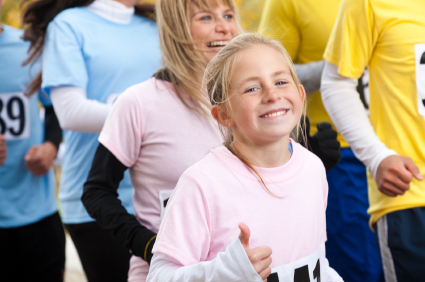 This walk is a fun way to come together and show your support to all of the people living with type 1 diabetes (T1D). Every year walks around the nation take place and we have one here in West Palm Beach at the Meyer Amphitheater. JDRF is the world’s leading foundation pioneering research for the cause, treatment and cure of T1D. Friday, February 8th, 2013 at 4:02pm. What could be more fun than seeing the finest, mega yachts and super cars, when you live in south Florida? Not much! 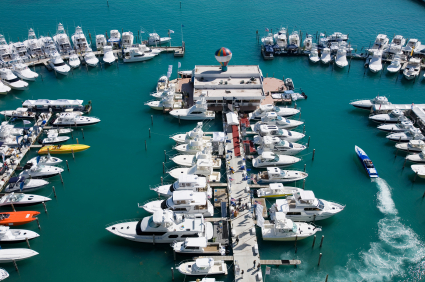 If you haven’t had the opportunity to attend one of the world-class, Miami International Boat Shows, don’t miss the one coming up next weekend. The 2013 Miami International Boat Show is rolling into town from February 14-18th, and it is sure to set the benchmark. Every year we have 3 unparalleled, super shows that come to our area: Palm Beach, Fort Lauderdale and Miami. 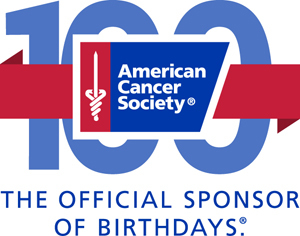 Celebrate the Centennial Anniversary of The American Cancer Society! Friday, February 8th, 2013 at 2:16pm. 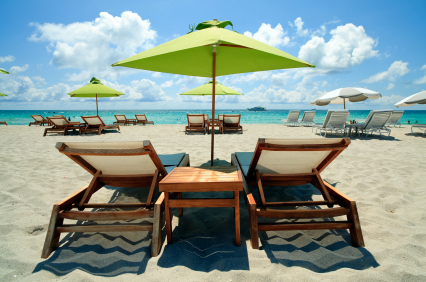 The Housing Market in South Florida is Bouncing Back! Thursday, February 7th, 2013 at 2:03pm. 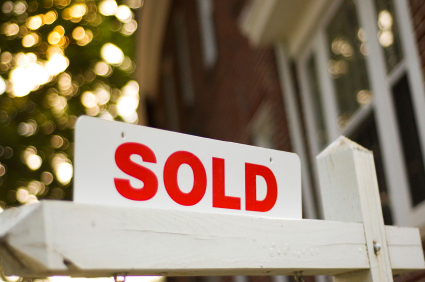 News of the real estate market in south Florida making a come back has been making headlines. According to the recent home price index released by Standard & Poor (S&P) in January of 2012, the prices of homes in Palm Beach, Broward and Miami-Dade Counties have risen considerably. Since October of 2011, the home prices have risen 0.8 percent and a whopping 9.9 percent from the year before. October was the 11th consecutive month that home prices have grown in these three counties on an annual basis, according to the Sun Sentinel. Florida's Busiest Month Begins to Heat Up: Welcome to February! Thursday, February 7th, 2013 at 9:38am. Wednesday, February 6th, 2013 at 4:06pm. Born one of six children, Anna Lou Leibovitz probably never imagined herself as a modern day cultural icon, much like one of the subjects of her world famous photographs. She grew up in Connecticut to an Air Force Lieutenant father and a dance instructor mother. Annie eventually enrolled in at the San Francisco Art Institute to study painting and developed a love for photography. Tuesday, February 5th, 2013 at 10:27am. 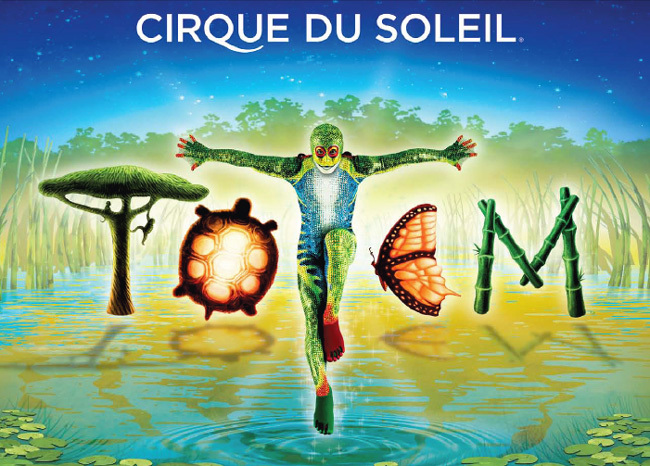 The 28th show in the Cirque franchise visits South Florida through February 24, 2013. From the Jupiter or Palm Beach Gardens area, the venue, adjacent to the Sun Life Stadium in Miami Gardens, at the Miami-Dade and Broward County line is just 60 minutes away.